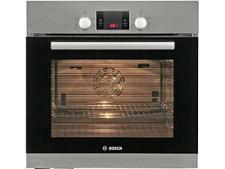 Baumatic BODM984B built-in oven review - Which? 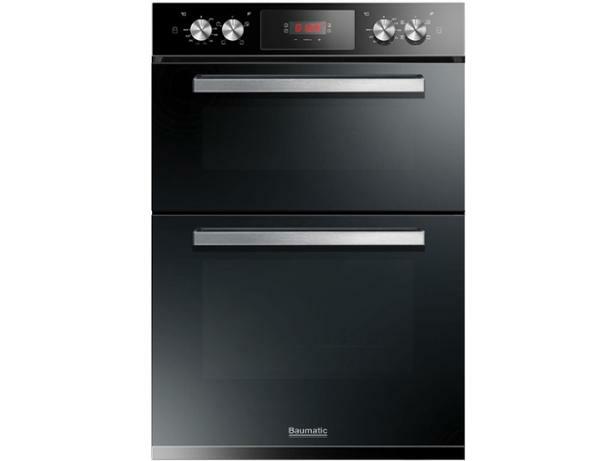 This double oven from Baumatic comes in black or stainless steel, and has a conventional oven and grill in the top compartment, with a multifunctional main oven below. 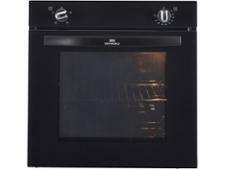 It's programmable, so you can set it to cook your meals automatically - but does it supply heat consistently enough to make your cakes and souffles rise beautifully? 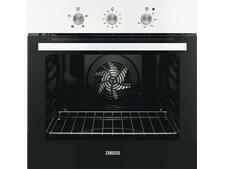 Our full review explains how this oven fared in all our tests, so read on.